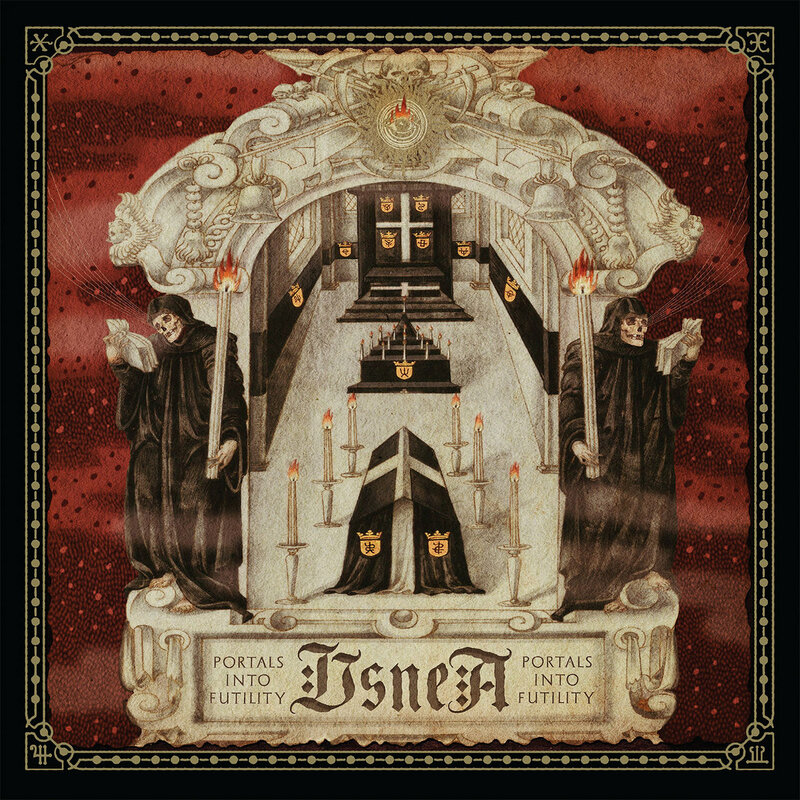 Completely Unreadable Band Logo of the Week: Win a Copy of Usnea’s Portals Into Futility! Wow. I guess I did a pretty good job with last week’s logo, since none of you mooks got it right! You friggin’ losers. So this week, we’re gonna use the same logo, but up the ante in terms of prize: the winner will get a copy of Portals Into Futility, the new album from doom demigods, Usnea! The album is out now on Relapse; you can purchase it here… or, of course, you can just enter this contest and hope that you win! So here’s this logo again. DO NOT LET ME DOWN THIS TIME!! !